Choosing a new air conditioner for your home is not always easy. With so many different models available, it can be difficult to choose the right one for your home. So if you have been searching online for air conditioning Coomera, the team at Crown Power South can help. We offer complete air conditioning solutions across Coomera. 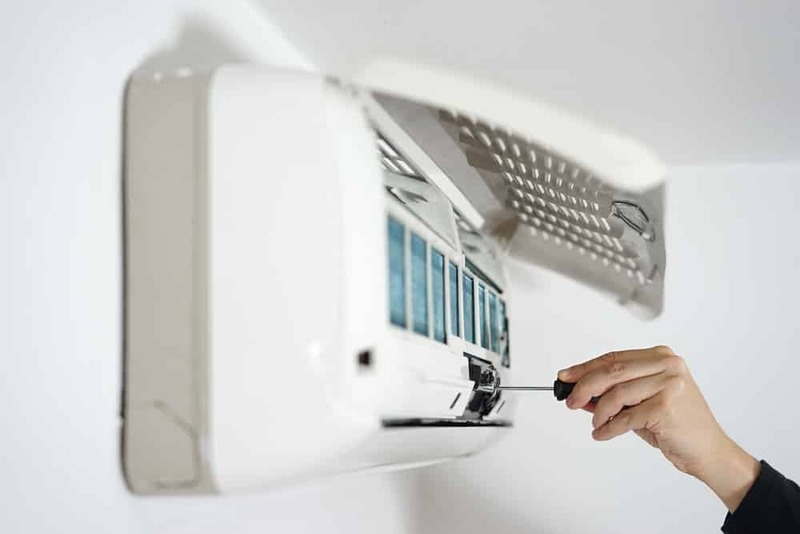 Our team of experienced professionals know exactly which air conditioners are best for you. When we assess your home, we identify the various features that can impact the performance of your air conditioner. We then use this information to help you select the perfect unit. At Crown Power South, we specialise in supplying and installing both ducted and split system air conditioners. In addition, we have all the equipment and knowledge necessary to install air conditioning in your Coomera home or business. Getting an air conditioner with optimal performance involves a combination of effective service, targeted installation and quality air conditioners. Here at Crown Power South, this is our speciality. We offer complete air conditioning services, from start to finish, as well as post sales service. 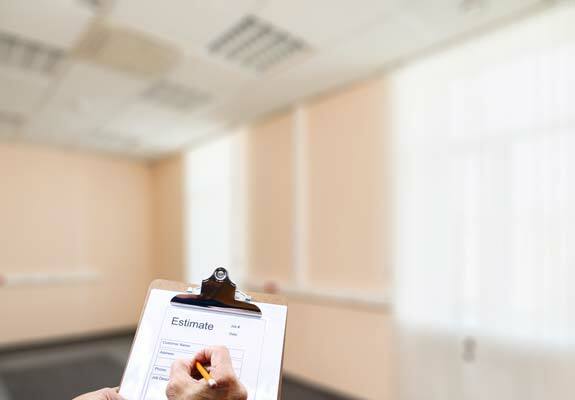 Our process always begins with a thorough assessment of your home, to ensure that your air conditioner is perfectly matched to its environment. We only install air conditioners that we supply ourselves. This allows us to ensure that you get great performance, with energy efficiency to match. At Crown Power South, we understand that energy efficiency is just as important as performance. That is why we optimise all of our air conditioners to reduce energy consumption, and thereby reduce your power bill. 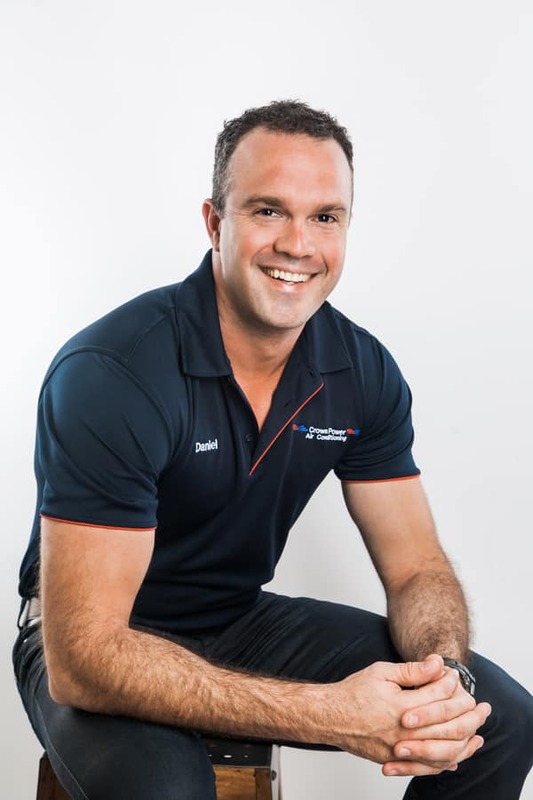 If you are looking for trusted air conditioning services on the Gold Coast and for the best air conditioning installations on the Gold Coast, then contact the team here at Crown Power South. 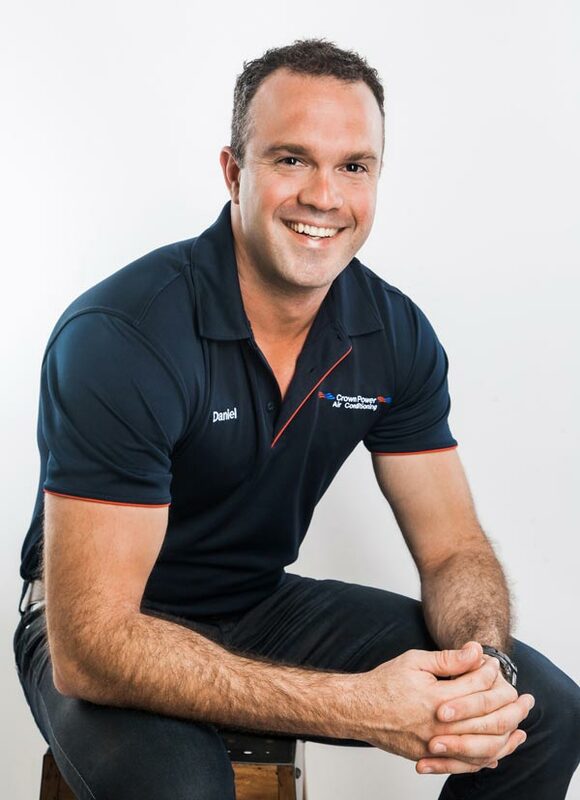 To deliver the best air conditioning solutions in Coomera, we have adopted a client-focused service approach. This method allows us to work closely with you to ensure that all of your questions are answered, and all of your air conditioning needs are met. If you are considering getting a new Coomera air conditioning system for your home or business, then get in touch with us. You can contact us online, or over the phone, and we can discuss your air conditioning needs and priorities. To get the process started, we can arrange to come to your home or business and conduct a thorough assessment. This gives us the information we need to find the perfect air conditioning option for you. Based on what we find during our assessment of your home, we will select an air conditioning unit that is well suited to you. Our professionals can then develop a quote for you. This will outline the cost of the air conditioning system and our installation services. We offer pricing guarantees as a part of our quote, so you will not encounter any hidden costs. Finally, we will install your air conditioner. We install all air conditioners in an ideal position, to ensure that you get unrivalled performance and good energy efficiency. Our team will take care when installing the air conditioner in your home or business, and we clean up after ourselves. Contact Crown Power South for a targeted and high quality air conditioning solution. You can contact us through our website for a quote, by clicking on the ‘Quote’ tab and filling in your details. 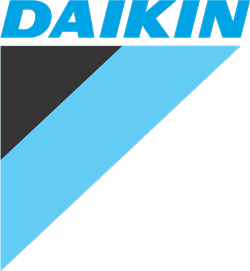 We welcome the opportunity to address any questions you may have about your air conditioning options, so get in touch today.